Size of this preview: 800 × 558 pixels. Other resolution: 1,600 × 1,115 pixels. Shiratsuyu-class destroyer Harusame under construction at Maizuru Naval Shipyard, summer 1935. 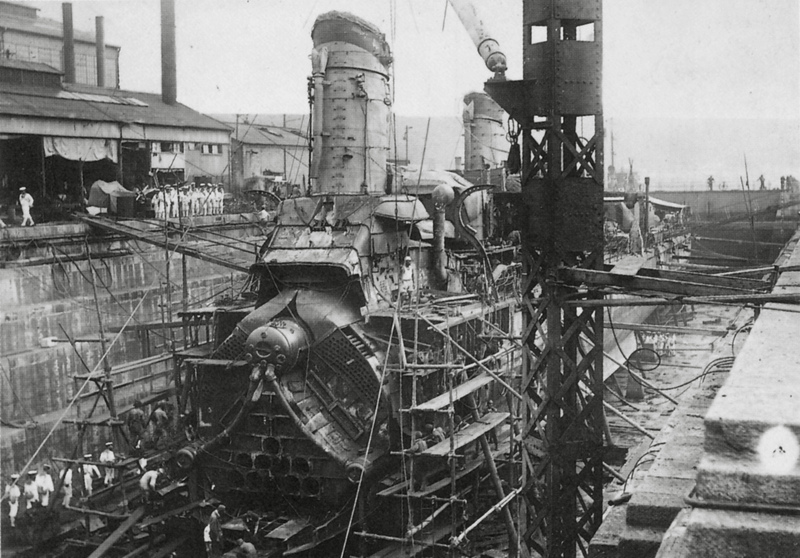 Shiratsuyu-class destroyer ''Harusame'' under construction at Maizuru Naval Shipyard, summer 1935. This page was last modified on 24 November 2016, at 01:31.